DRDOS Update for several functions. 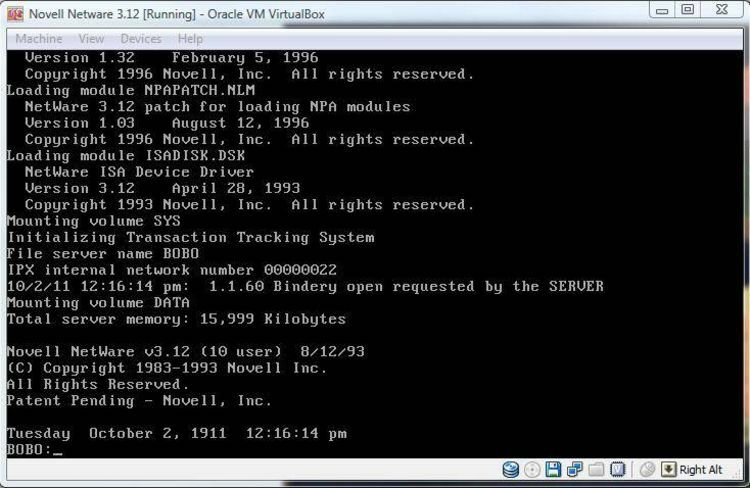 D/L from Novell BBS. KEYB.COM, RESTORE.COM. Descriptions of fixes are in README.TXT. is partially filled with a previous backup. gives video problems when reloading transient COMMAND.COM. - Fix for extra line feed. - Remote MD on Netware using Volume Name now works. as it's own return code. - IF EXIST now works with hidden files (MSDOS compatible). - COPY no longer copies zero length files (MSDOS compatible). TYPE NUL >> PRN was sending a CR/LF to the printer. to the size of the original if the /E option is not used. - COMSPEC is now not expanded to the full network path. and on exit, it is set to whatever it was. - Fix to prevent system hanging when CURSOR used with FILELINK. - Fix to allow access to Sysgen Bridge external floppy drives. of the drive past 512 MB as bad sectors. - FORMAT /X/S now makes the hard disk bootable. same as the original system files. - Fix for Swedish keyboard. - Cannot beep if already in beep routine. - Now allows continuation or start from any disk. the right to discontinue distribution of any NetWare software. may be provided at the discretion of Novell.